There is no greater thrill for me than helping my clients achieve their goals while surpassing their expectations. 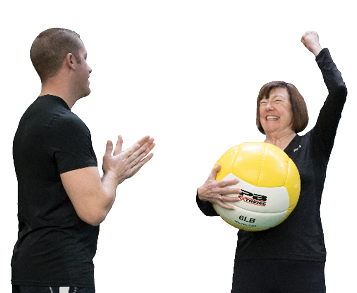 Whether their goal was weight loss, improved fitness, greater mobility or pain reduction I am always inspired by the fact that I was able to play a role in a client’s success. I have had many clients with physical challenges including blindness, limited hearing, and other limitations and appreciate the opportunity to work with their individual situation and supersede their expectations. I am not a stranger to hard work and have participated as one of the few women in several Strongman and Powerlifting competitions, and have begun training in Olympic lifting. 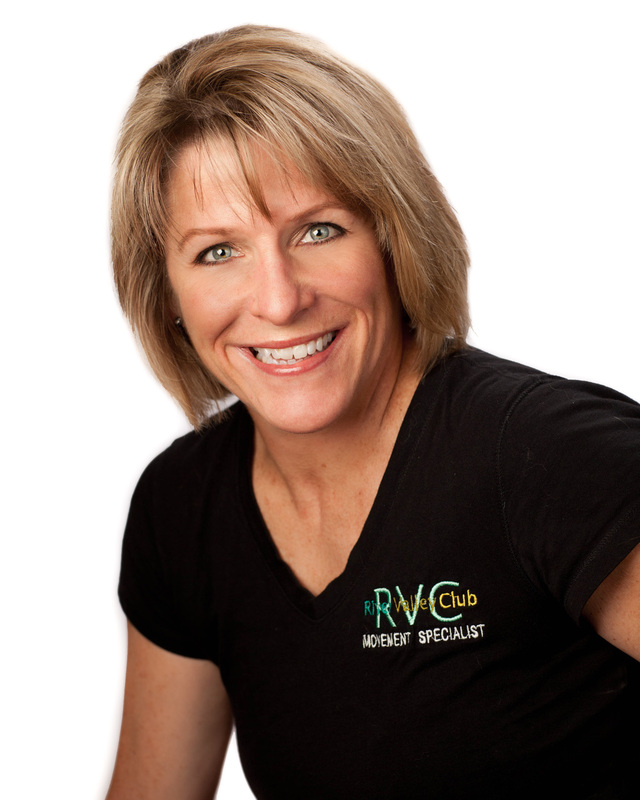 Outside of RVC, I enjoy anything active outdoors and curling up with a good book with my four rescue animals.